All the benefits of the cloud, without the headaches. Seamless upgrades. Superior security. Lower IT overheads and running costs. 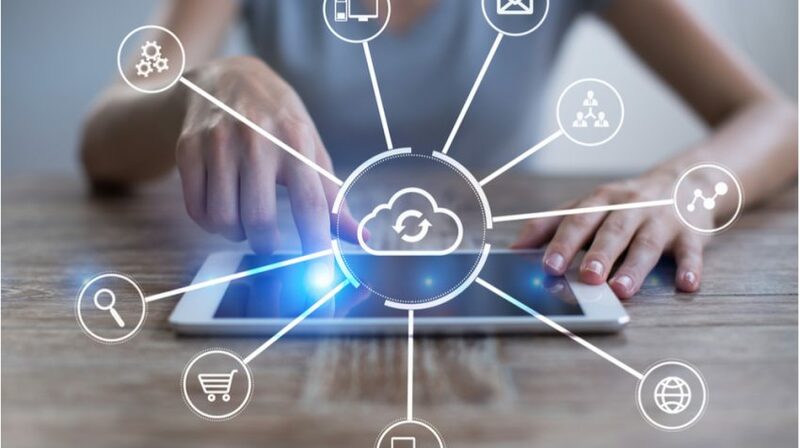 Make no mistake, cloud computing for Perth & WA businesses offers a myriad of benefits, from a more flexible and scalable IT solution, right though to seamless management and cost-effective IT.